The 2nd WKC English National Championships took place on March 28th. 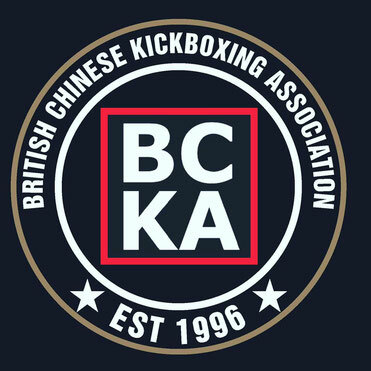 The BCKA took a strong team of 25 fighters up to Manchester to participate. With many strong performances over the course of the day 21 fighters from the BCKA qualified for this year's World Championships in Portugal by winning a medal in their category. In total 26 medals were won, 4 golds, 8 silvers and 14 bronzes. Many congratulations to all fighters, in particular those that qualified for the World Championships – lots of hard training now for the World Championships, to be held in Portugal in November. Regardless of how frequently I read it, it never gets old. You certainly hit the nail on the head on this one. This is something individuals need to think about. Your blog is really mind blowing and the design is really first class. Really, your blog is mind boggling.